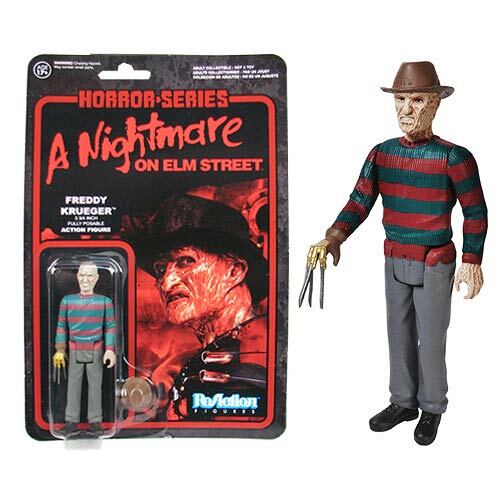 Home / A Nightmare on Elm Street / action figures / Back To The Future / Escape From New York / Friday the 13th / Halloween / Hellraiser / horror movies / Predator / The Goonies / The Terminator / Toys / Trick 'R Treat / Back To The Future, Goonies, and 80s Horror Classic-Style Action Figures Planned For 2014 Release! 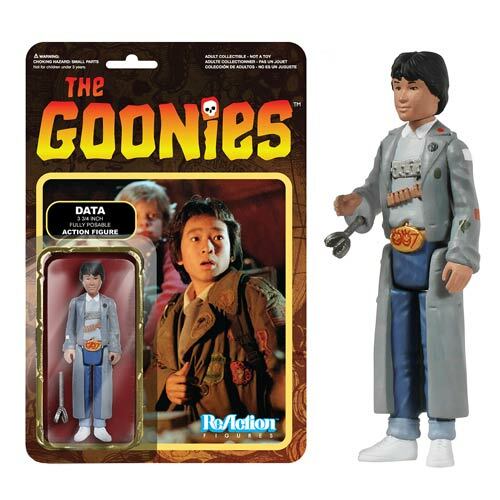 Back To The Future, Goonies, and 80s Horror Classic-Style Action Figures Planned For 2014 Release! THANK YOU!! 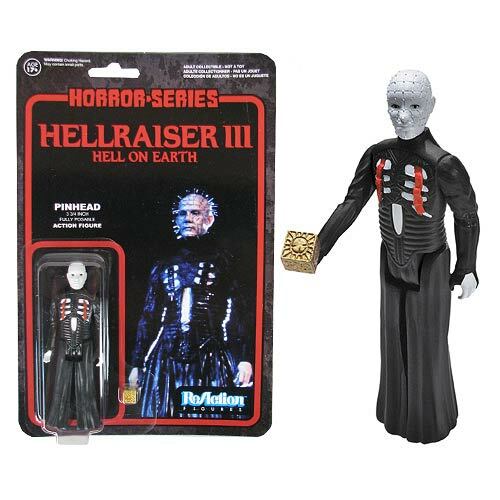 Thanks to a recent post by Slash Film, I had these glorious Reaction figures appeared in my RSS feed and I nearly dropped my tablet. "Are these real?" I asked myself. 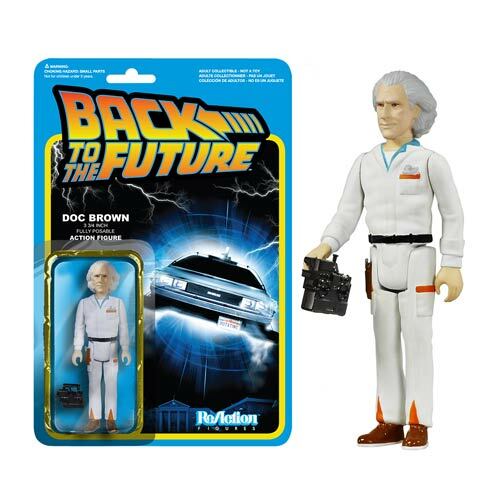 Well, except for having final licensing approval, it appears these awesome 3 3/4" throwback action figures should be made available this year!! 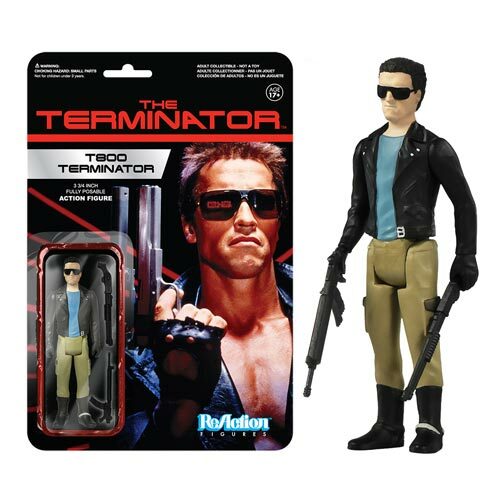 Several movie franchises will finally get the figures we've dreamed about for years. 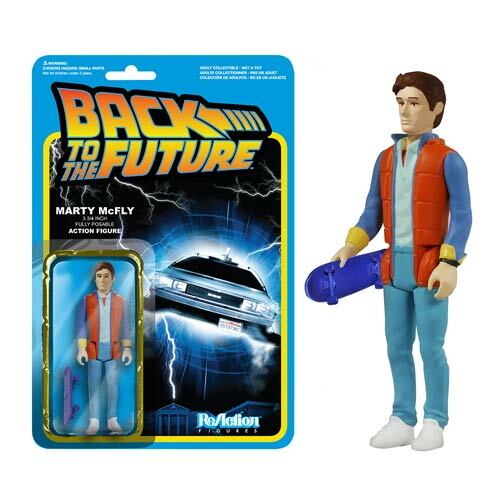 Each will be displayed on a screenshot cardback and most will come with an accessory. 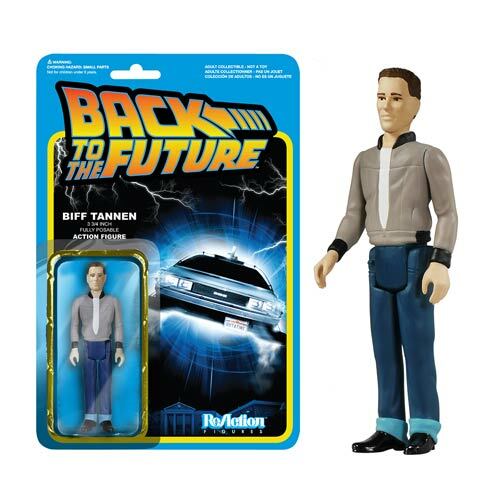 They will also have the classic 5-point articulation like the Star Wars figures made by Kenner in the '70s and '80s. 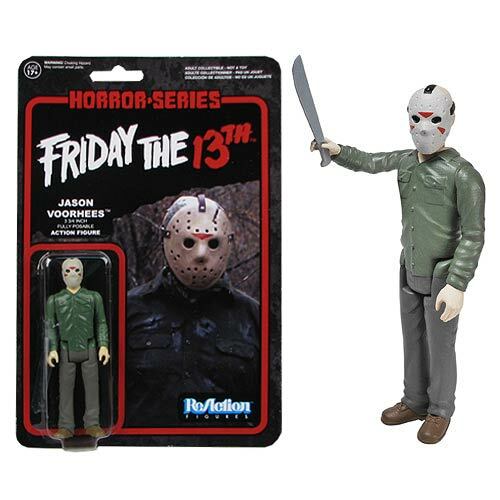 All are available for pre-order for $9.99 and are set be released throughout 2014 (some as early as April) by the Funko and Super7 toy companies. 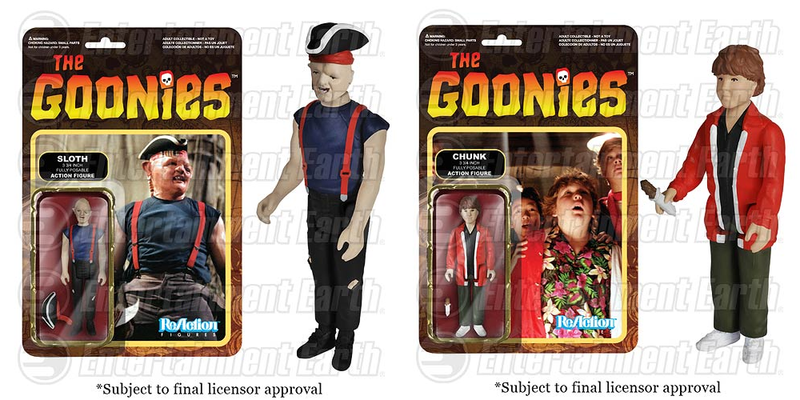 Set to debut in October 2014, Goonies figures will include Sloth with a pirate hat and Chunk with a Baby Ruth candy bar (as shown above.) 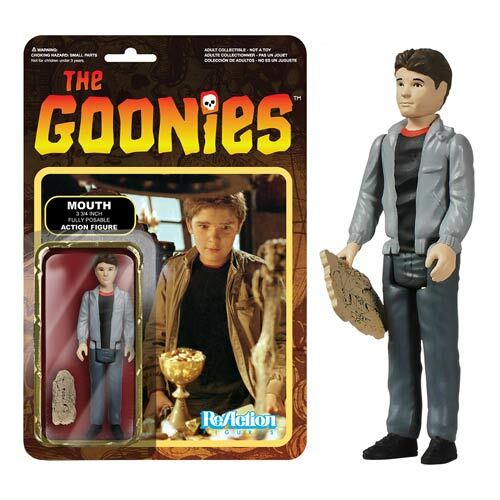 Also included in the set will be Mikey with his copper bones key, Data with his "pinchers of peril", and Mouth with the treasure map. 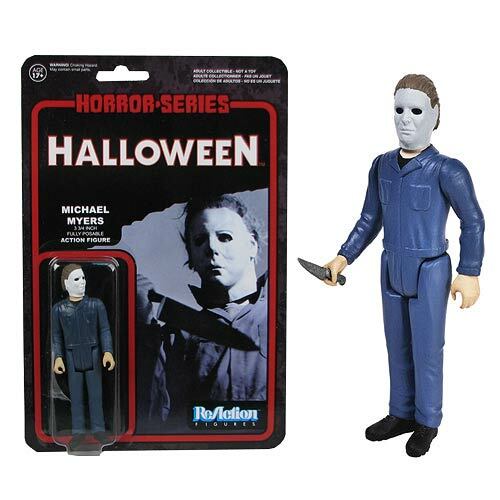 For you horror and action film fans of the '80s, you'll have plenty of figures to add to your collection this September. 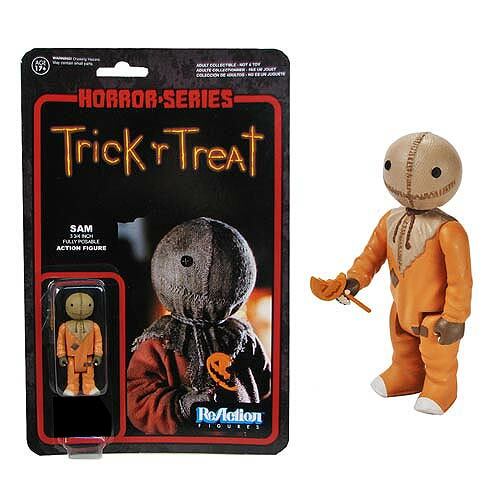 The Horror Series will include Freddy Krueger with his signature hat, Jason Vorhees with a machete, Michael Myers with a butcher knife, Pinhead with his puzzle box, and Trick 'R Treat Sam with a lollipop. 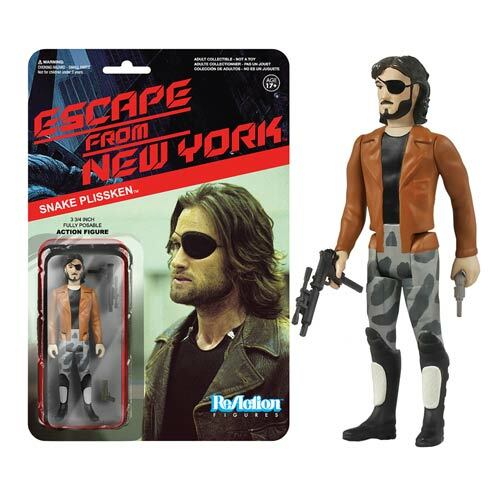 For you action film fans, you'll have your choice of two Snake Plissken figures from Escape From New York available April 2014. 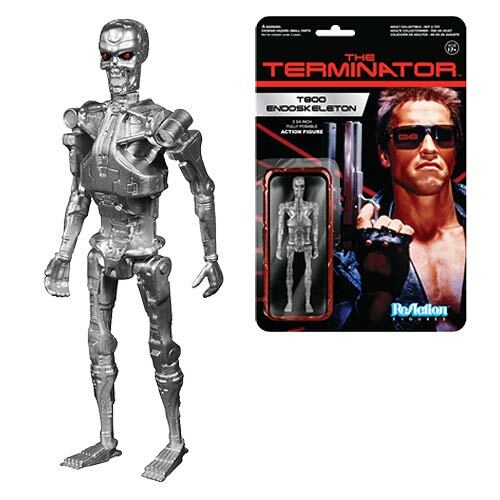 Also in April, if you are a Terminator fan, choose from four different T-800 figures plus Sarah Connor and Kyle Reese. 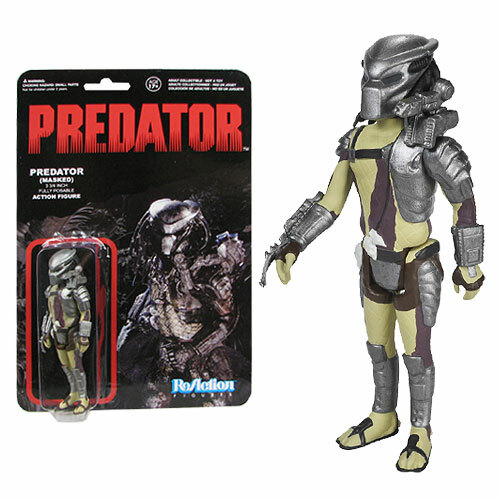 If you like Predator, you can choose from four different figures available this Spetember. Check out the complete list on the Entertainment Earth website which also includes figures based on Pulp Fiction, classic Universal movie monsters, and TV shows Firefly and Buffy. 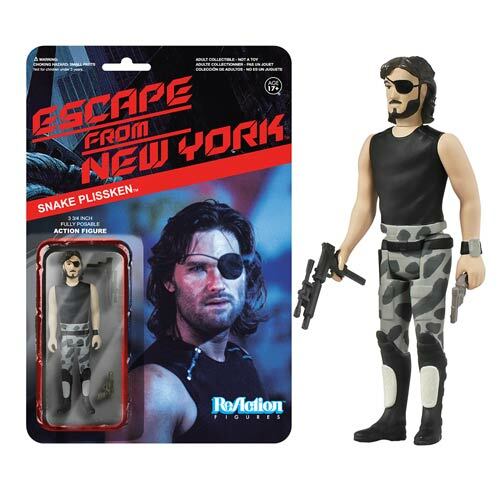 I really, REALLY want the Snake ones! 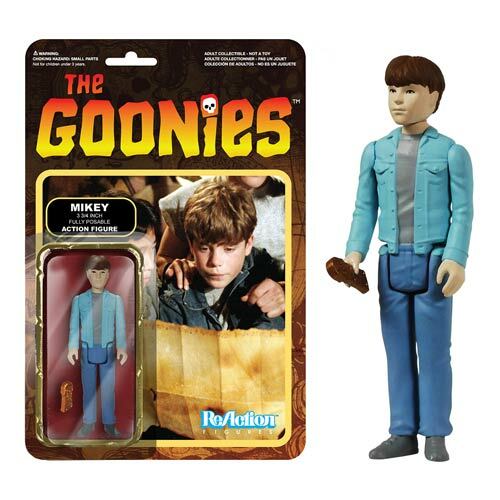 Though they are all awesome. 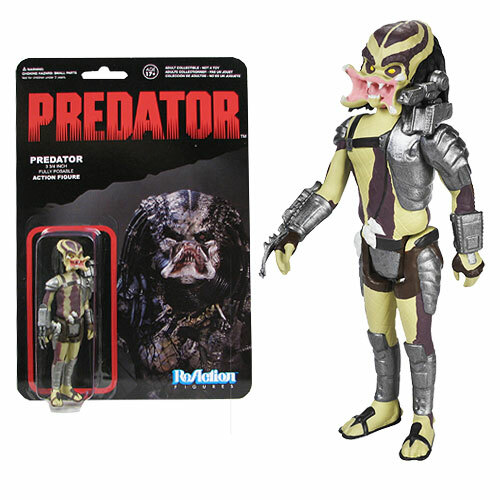 So glad there are some companies out there that listen and want to "fill in the gaps."